A law firm has obtained an alternative business structure (ABS) licence as part of a strategy to build up its Refund You website-based consumer brand, which covers 14 areas of claims. 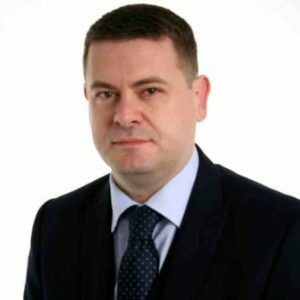 High Street Solicitors Limited, a Liverpool practice that has been running for over four years, was given its licence by the Solicitors Regulation Authority at the end of February, effective immediately. The firm has three solicitors, three non-solicitor directors, and 11 fee-earners altogether. The 14 claims areas each have individual websites. As well as road traffic and workplace personal injury, flight delay, tenancy deposit and housing disrepair claims, the firm also offers to help claimants including those who have been mis-sold cavity wall insulation, timeshares, investments, pensions, mortgages, and endowments. The Refund You brand, launched in October, has expanded after initially dealing only with mis-sold payday loans. Claims management companies (CMCs) have had success in building brands, he observed. To compete with them involved bringing in non-lawyers with expertise in digital marketing, social media, and online branding. 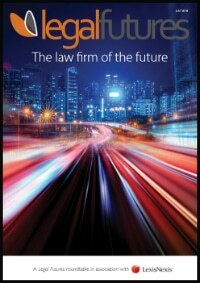 With them, the firm could grow far beyond a traditional solicitors’ practice. He continued: “A lot of clients are reluctant to contact law firms directly. A lot of clients maybe have the wrong impression of lawyers and law firms, and are maybe a bit nervous about contacting them… one thing the CMCs have been able to do is they’ve been quite cute with trading styles and with names”. The firm has created what it has called the High Street Solicitors School of Excellence, which the firm’s website described as a “hub” that “powered” the Refund You brand. Mr Rogers said the firm was training lawyers and non-lawyers alike. 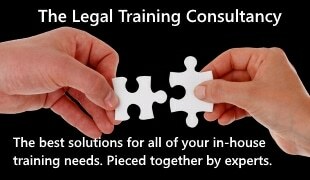 It had trained some 10 solicitors and numerous others, some of whom had gone on to careers in “big firms nationally”. He said a longer-term aim of the business was to create a “community” around the brand involving the provision of information. This would help build client loyalty but also be useful to non-clients. He cited Martin Lewis’s MoneySavingExpert consumer rights website as a model that consumers trusted. What a forward looking company .